I’ve been procrastinating long enough! Too much thinking, not enough productivity. 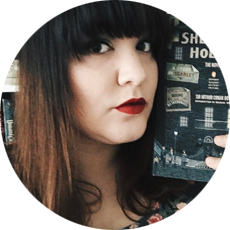 I’m going to try to post twice a week about what I’m reading, whether it’s an actual review or something else book-related! I’ve got so many things to read, so many things I want to read, and I want to keep up my smarts when it comes to writing about books. I can’t let that MA I’ve earned just linger there. In addition to writing about books and writing, I also hope to document in some form my journey to earning my PhD. That’s still some time coming, and I hope the process is relatively steady. There’s just a lot to do between now and then! 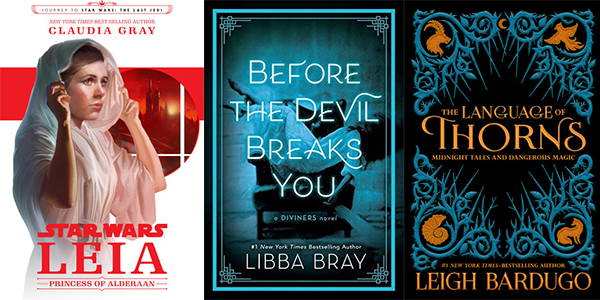 I have a few eARCs from Netgalley to read soon, of which I’m especially looking forward to reading Libba Bray’s Lair of Dreams and Jessica Day George’s Silver in the Blood. I also checked out a huge stack of books from the library, and there’s a few I’ve checked out that I’ll have posts about soon.